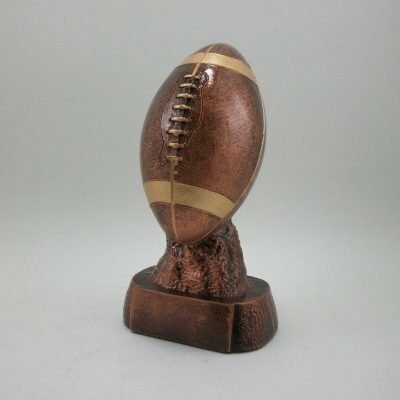 Large 18″ football trophy. 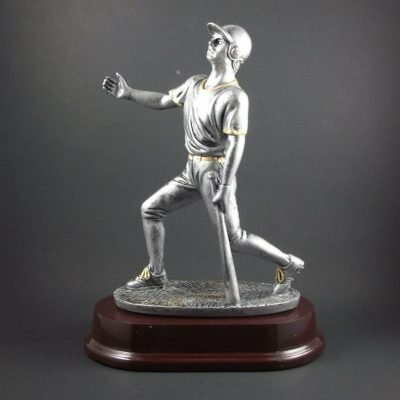 Please specify detailed engraving information when ordering. Item comes with free engraving on brass name plate. 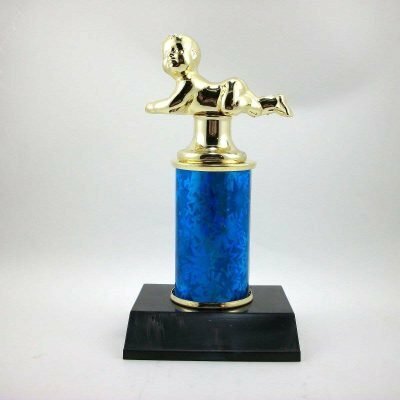 Football trophy that measures 18 inches. 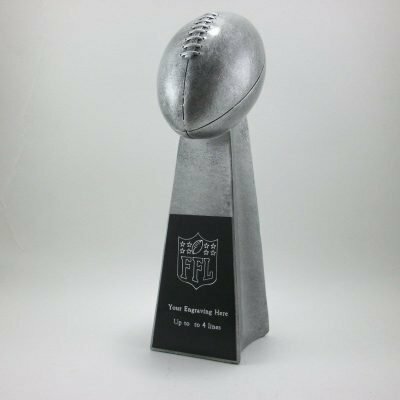 The trophy comes with free engraving on brass name plate.